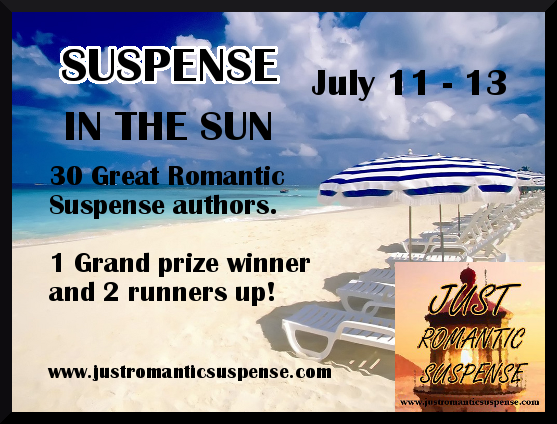 Just Romantic Suspense: JRS Suspense In The Sun Giveaway! JRS Suspense In The Sun Giveaway! Congratulations to our Grand Prize winner, "Karen M.", and our runners-up, "Janet K." and "Rachel B." Thank you to all who participated in the giveaway! From JULY 11-13 everyone has an opportunity to experience SUSPENSE IN THE SUN on JUST ROMANTIC SUSPENSE! 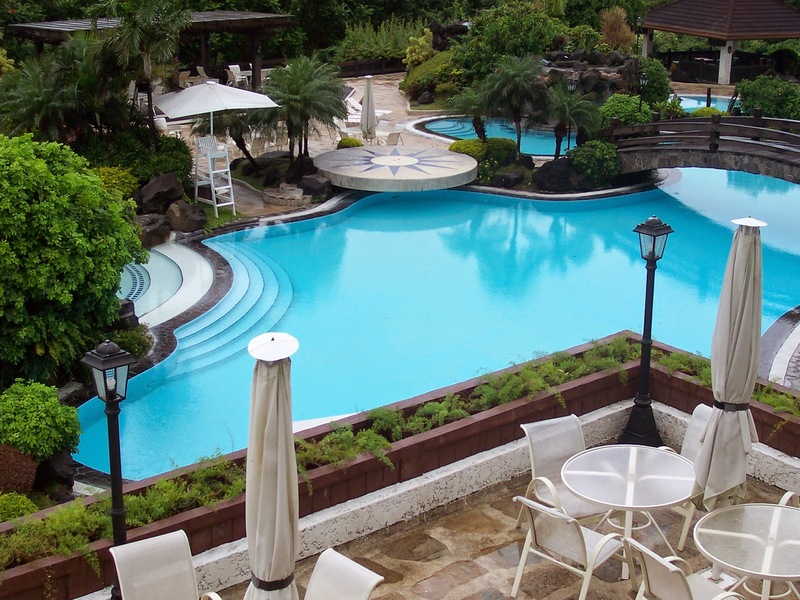 On July 13th, one grand prize winner will be able to select 10 titles of their choice from the Pool. Stop by and share what summer means to you. Giveaway ends 11:59pm EST July 13th. Please note the author's individual restrictions. **** International winners can pick from a list of books Allison Brennan will provide. This is an absolutely fantastic contest! Keeping my fingers and toes crossed!!! Oh, summer time and the living is easy??? It is supposed to be a more relaxed time, and you can always hope. I try to set time aside to just relax but I don't think it is going to happen this year...thanks for the giveaway, I would love to win!!! Summer time is all about making memories with my three grandsons....playing and laughing and having those important talks that only come when you spend time together. It's about trying new things and finding new goals. And of course, it's about sitting under a shade tree and reading a wonderful book. What a fantastic contest this is! Thanks for the chance. Summer means more time outside and being more active. Awesome contest!!! Summer for me is family time!!! Summer means summer vacation and it also will be my daughter's first vacation ( she will be 1 in a couple weeks. Great giveaway. Relaxing before baby number 2 comes! Thanks for the giveaway. The thing I like best about summer is the longer days, which is great if you live in the Northeast! When I saw the list of authors, I nearly fainted! lol I have read a number of them! If by some miracle I won, I wouldn't know who to select! Actually, at my age, summer just means more heat and humidity to me as I live in Fla.
More time to read and outside :)) Thanks for this awesome giveaway!! Summer is for hot weather, beaches and relaxing! Thank you for the give away! ! Summer means sun, surf, relaxation, more time to read, and lots of delicious summer drinks! PS Thank you for this wonderful giveaway! spending time with family and friends just doing what we love. Warmer weather and hopefully a couple days to relax and enjoy it. I love family vacation time! What an amazing giveaway! I'd love an excuse to sit outside in the sun and read (more). July is my birthday month, and then August is family reunion. I get to spend time with family. What a great giveaway! Fruit salads and summer blockbusters. Wow, this is really great! Thank you authors!! Summer means vacationing at the cottage and relaxing on the beach with a good book (or many) lol, Thanks for the wonderful giveaway! Summer means the beach & family visiting. thanks for the awesome giveaway :) I love summer b/c it's long walks w/ the dog and grilling!!! Thanks for sharing! Summer for me means Reading Days! Thank you for the chance to win from these wonderful authors! Summer means the grandkids come and visit. We usually keep one per week. Lots of one on one time. So much fun. Thanks for the great giveaway!! Summer is for family cook outs and birthday parties! Thank you for the amazing giveaway. Great collection of authors. Looking forward to seeing more. Oh my what a wonderful give away. It would be hard to pick from the selection. Thank you so much for the chance. Summer is family time, time to enjoy warm weather and have some down time. Nice long walks, fishing just some good old family time. Summer is a time to be outdoors. I enjoy going to the park, trips to the beach, going on the ferry, flea markets and festivals. Summer means family trips to the beach and participating in the summer reading programs at our local library. Thanks for the chance! Summer to me is a special time to spend relaxing, grilling and reading outside. If we're lucky, we get to squeeze in a trip down to Texas to visit with family and friends.